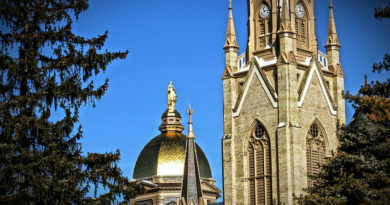 The University of Notre Dame achieved LEED Gold certification in December for new construction for its two new residence halls: Flaherty Hall and Dunne Hall. 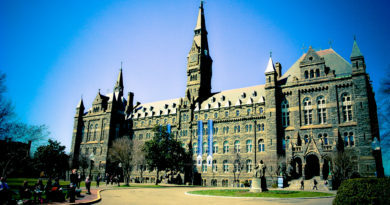 Georgetown has made many strides and accomplishments in the area of sustainability over the years. 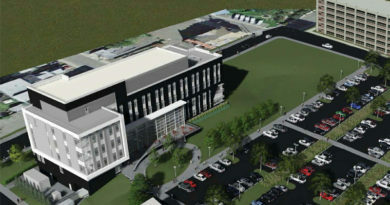 Construction is currently underway on the The Nebraska Innovation Campus (NIC) in Lincoln on a new multi-tenant building. 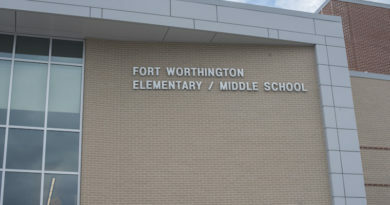 The new facility replaces the old Fort Worthington Elementary School, previously located on the same site. 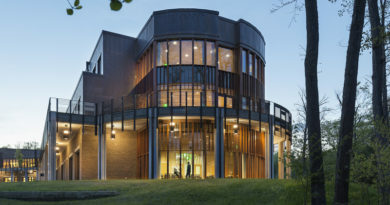 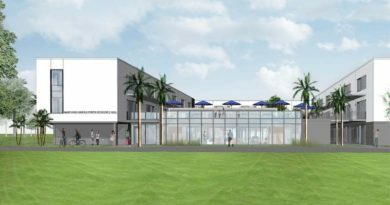 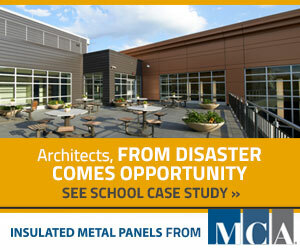 The Academic & Science Wing at University School is one of the latest projects to achieve LEED certification. 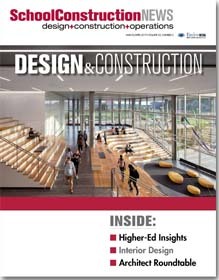 On Jan. 25, the State University of New York at Binghamton (SUNY Binghamton) held a milestone topping out ceremony for the university’s new School of Pharmacy and Pharmaceutical Sciences.